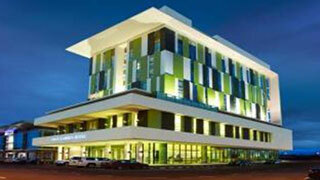 Visitors of Oriental Melaka Straits Medical Centre should not be worried as there are plenty of good lodging options in Melaka. 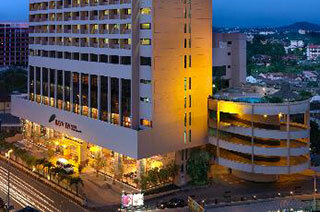 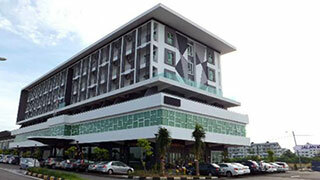 Here are some several options near Oriental Melaka Straits Medical Centre. 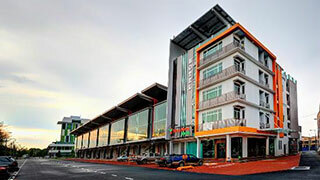 No.6, Jalan KLU 1, Taman Kota Laksamana Utama, 75200, Melaka.